DAY EIGHT: A Prayer for YOU! DAY SIXTEEN: Praise the LORD! 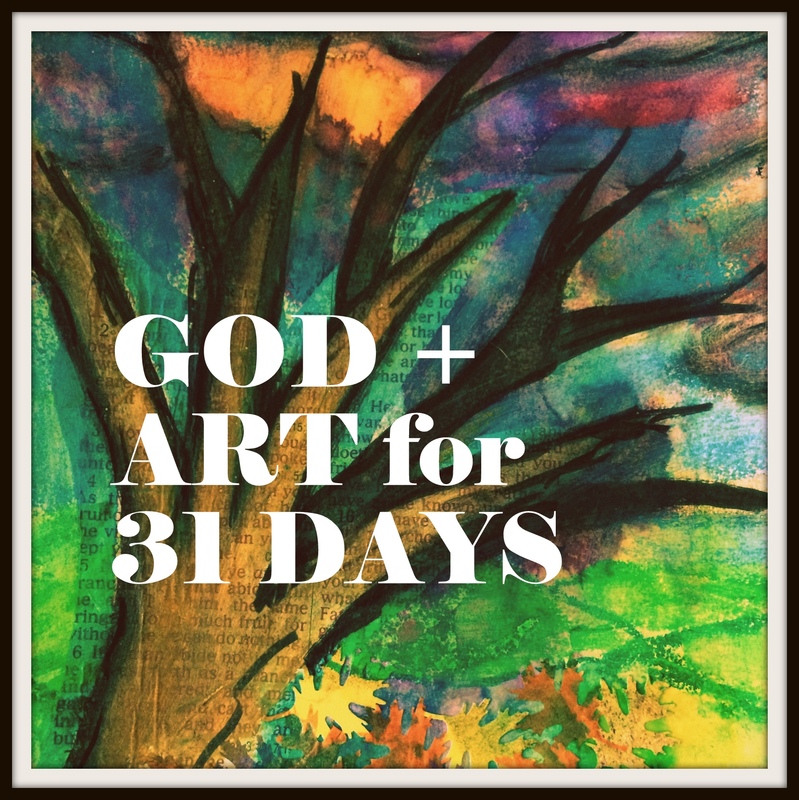 Welcome to GOD+ART for 31 DAYS! Here we will spend the month of October seeking to connect with GOD through ART. Each day I will chronicle my own process and invite you to share yours, if you want. I will offer up a Scripture about the soul, some insight from Brother Lawrence’s practice regarding the Presence of God, and my ART offering/process of the day. I usually pose questions at the end that you can mull over, respond to in the comment box or privately in your own heart or an art journal if you would like to try it.